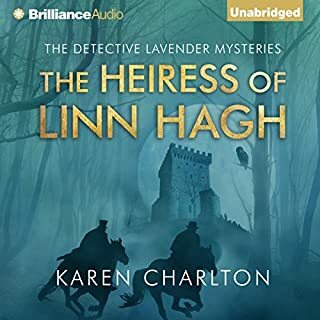 This wonderful series opens with the back drop of the Wars of the Roses with the marriage between Eleanor Morland and a scion of the influential house of Beaufort. It is a union which establishes the powerful Morland dynasty and in the succeeding volumes of this rich tapestry of English life, we follow their fortunes through war and peace, political upheaval and social revolution, times of pestilence and periods of plenty, and through the vicissitudes which afflict every family - love and passion, envy and betrayal, birth and death, great fortune and miserable penury. For David, the eldest, war means a chance to do something noble; but enlisting will break his mother's heart. His sister Diana, 19 and beautiful, longs for marriage. She has her heart set on Charles Wroughton, son of Earl Wroughton, but Charles will never be allowed to marry a banker's daughter. Below stairs, Cook and Ada, the head housemaid, grow more terrified of German invasion with every newspaper atrocity story. 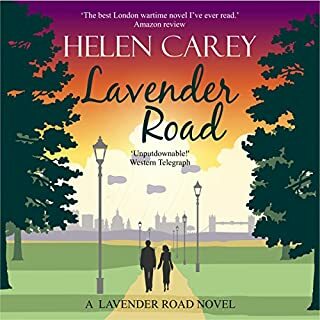 Ethel, under housemaid, can't help herself when it comes to men and now soldiers add to the temptation; yet there's more to this flighty girl than meets the eye.The once-tranquil village of Northcote reels under an influx of khaki volunteers, wounded soldiers and Belgian refugees. The war is becoming more dangerous and everyone must find a way to adapt to this rapidly changing world. To me the book was derivative and a total snoozer lacking in even a shred of charm. The narration was dreadful with the 16 & 19 year old "children" sounding like three year olds. When the dog started talking I threw the device to the bed and hit delete. 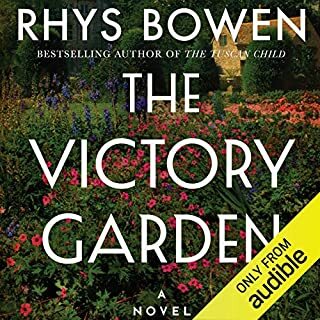 Plus the title here on Audible has a typo--it should read War at Home, 1914 NOT 2014. I'm shaking it off and moving on. I’ve tried to listen to audiobooks several times an I couldn’t get into it. 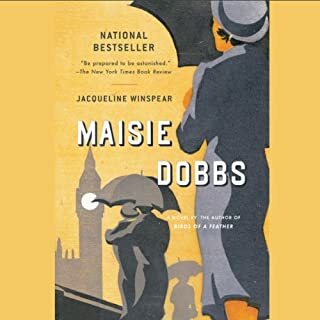 This is the first book I completed and I’m obsessed. I love this series, it’s so real and exciting. I love the characters and the story lines. Loved this story and really looking forward to the rest of the series. Penelope Freeman is a perfect narrator, she really bought the story to life and her accents for the different characters are excellent. 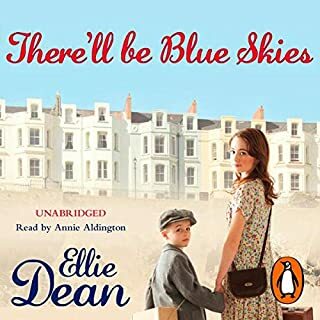 I see the next book is on Audible - I hope Audible continue to have the whole series. 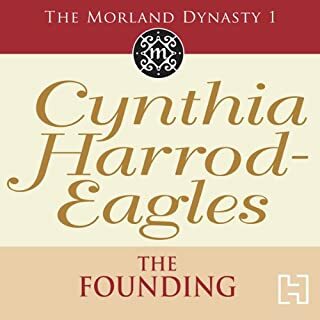 Sadly The Morland Dynasty, also by Cynthia Harrod-Eagles has stopped at Number 18. A wonderful introduction to a saga I know I'm going to love. at first it took me a while to remember who was who but a story filled with rich characters who just come alive. Very much helped along by lovely narration. 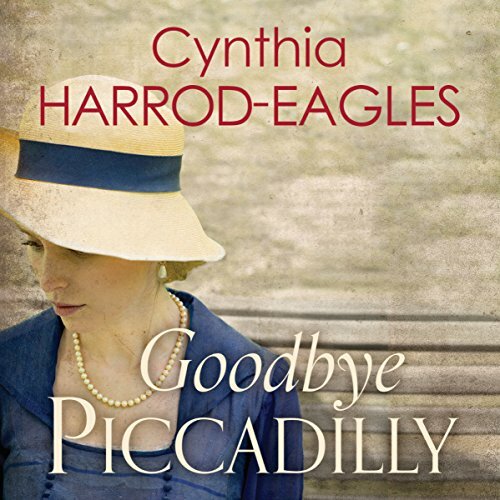 If you loved Downton and enjoy a good escape into a romantic wartime saga then look no further. Now I must go and download the next instalment!